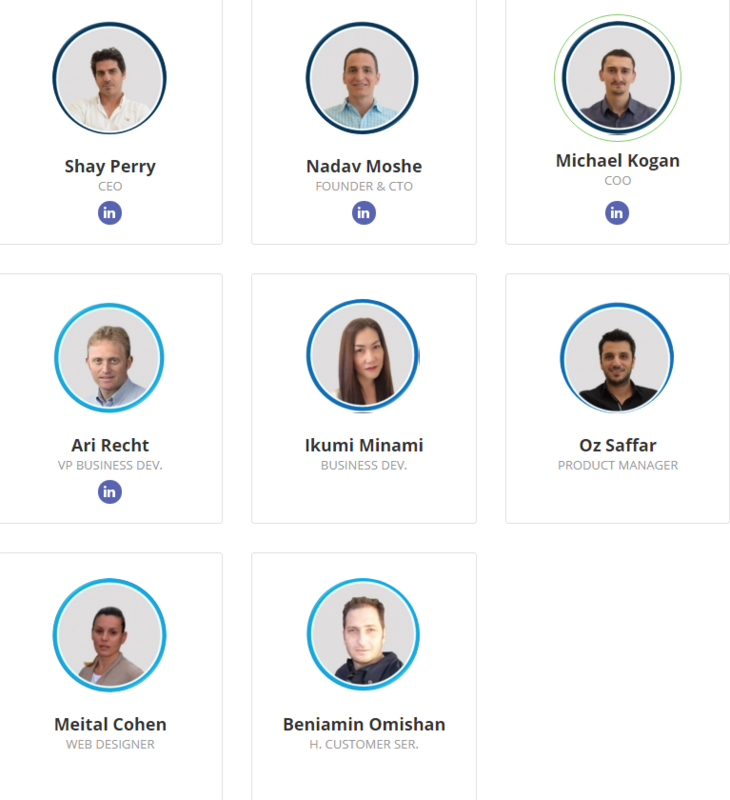 Being as “DE COIN of DE People” building a platform that will be able to provide its partners and users with a friction less fast, secure and inexpensive trading experience that makes trading enjoyable and peaceful. Add a close support team with that and mix it with social trading, then just sparkle it with some profit sharing and you have a Winning Combo. 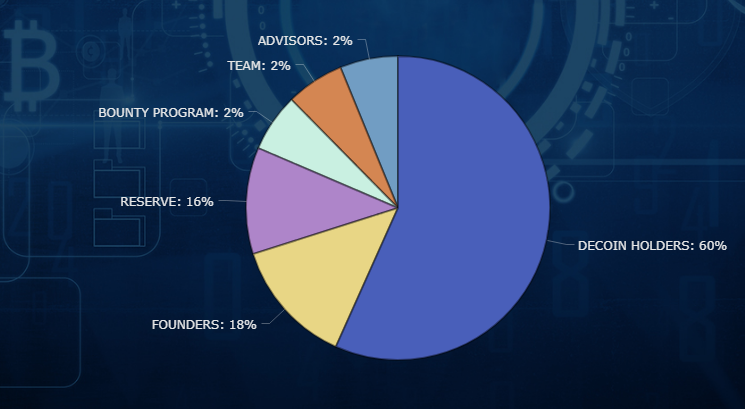 DECOIN aims to build a world-renowned, quick-action easy & simple multicurrency-exchange and trading platform, which shares the exchange’s profits with all of its coin holders.More than that, DECOIN’s top notch security level promises it’s users a calm, relaxing and reliable experience to assure accomplished transactions.There is no doubt that an exchange sharing its own profits with its contributors will lead the world to new boundaries!Rest assured, we will cross these boundaries as well. If you admire social trading, you can follow the trading activities of our top traders Our platform is completely regulated fully secured and transparent. Trading Revenue and Profit Sharing Exchange. The First exchange Platform to allow direct access to our profits using your own personal D-TEP credit card. Just another way you can save time. 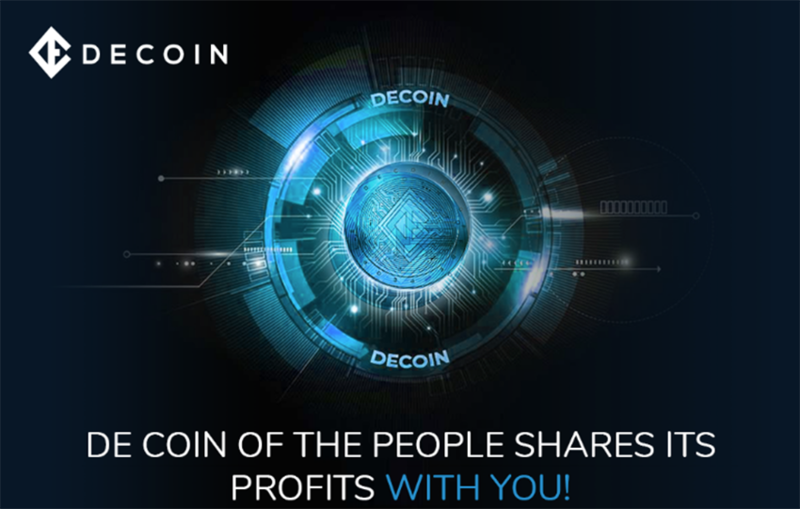 DECOIN is a blockchain-based “Profit Sharing Exchange” Coin. DECOIN is building a world-renowned, quick-action, easy and simple Multicurrency Exchange and Trading Platform, which shares its exchange profits with all of its coin-holders. In addition, DECOIN’s top-notch security promises its users an easy, relaxing and reliable trading experience to assure completed transactions. Our vision and mission is to be the world’s leading cryptocurrency Exchange and Trading Platform. You will be our partner in the profits. DECOIN stands for “The coin of the people” with the intention of sharing the liquidity pool and profits of the exchange with our contributors. Our mission is to have a state of the art Exchange Platform for cryptocurrency users, enabling them to fully exploit their coin potential by aligning with the decentralized nature of the blockchain itself. Scalable – capable of executing up to 1 million match’s per second, making D-TEP one of the fastest and most scalable exchanges in the market today, able to handle the large volumes of trading expected. Quick – D-TEP uses innovative technology that enables us to execute buy/sell orders swiftly – without the lag that characterizes many of the exchanges active today. Social Trading – leading traders on D-TEP who are interested and consenting will receive DECOINS to have their activities tracked and displayed anonymously, allowing other traders to learn from their knowledge and experience. Trading Tools – D-TEP also plans on offering financial tools such as contract for difference(CFDs), allowing traders to take advantage of prices moving up or prices moving down on underlying financial instruments. 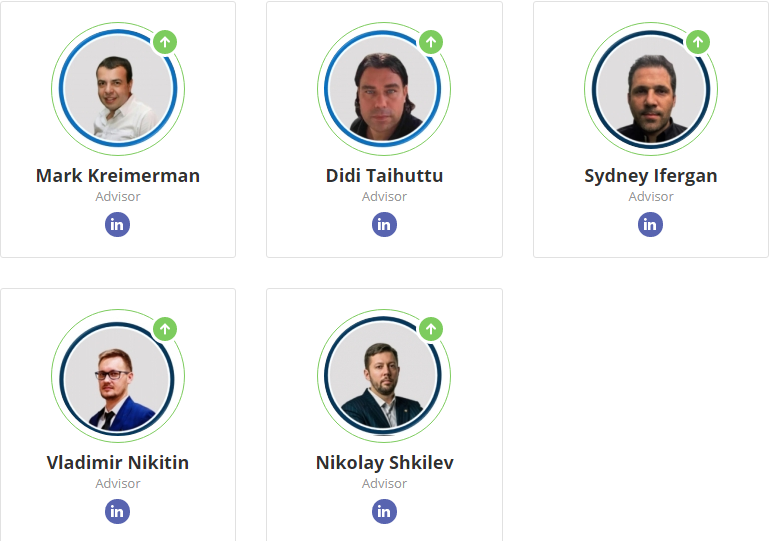 DECOINS team of analysts will provide periodic reports on market trends / new ICO’s and digital coins that are in the spotlight.